I am no good at resizing photos! Your model K looks very nice. For those that did not catch the pre-Festival discussion. 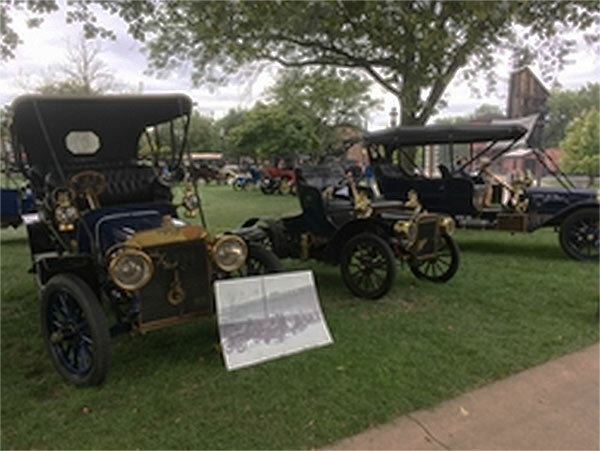 That is Peter McIntyre's Cadillac model K Parked with the Ford model Ks at the Old Car Festival. 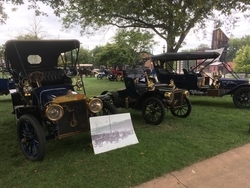 When he commented that he was going to take his Cadillac model K to the Festival, I commented in return that he needed to try to get a photo of his K with the Ford Ks. Just a silly notion on my part. 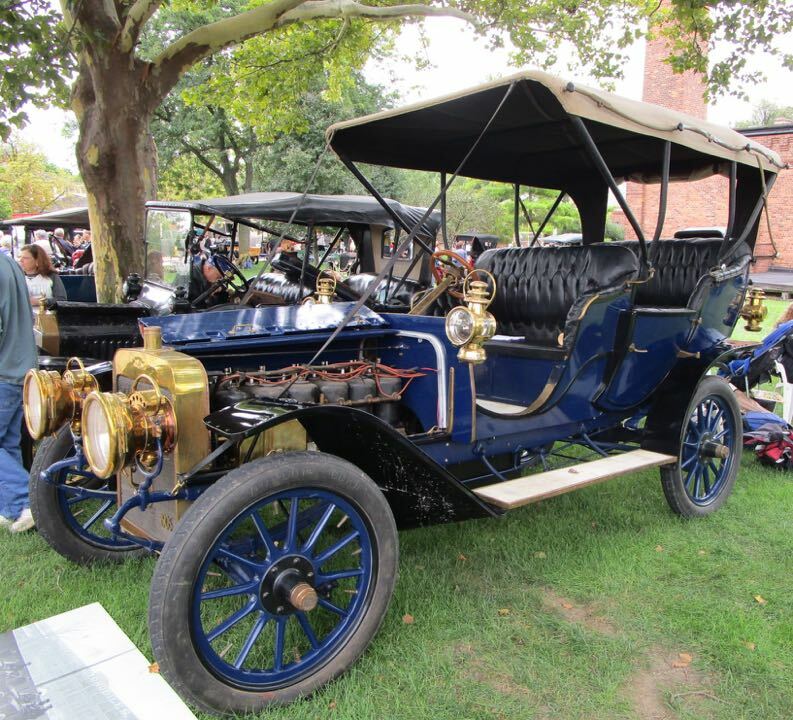 However, I find it to be an interesting comparison of the two companies, with the same model designation, of the same year (depending upon specific cars shown), and both companies began by Henry Ford!